Meditation and mindfulness are great ways to slow down and disengage from your hectic lifestyle. Mindfulness is one of the simplest forms of meditation that requires you to focus your full attention on your breathing. While mindfulness is a natural human process, it can be refined through proven techniques such as seated, walking, standing and moving meditation. Meditation and mindfulness are great ways to slow down and disengage from your hectic lifestyle. Practicing meditation or mindfulness allows you to destress, reduce depression, irritability and pain while improving performance, brain function and many other benefits. Help kickstart your child's journey into leading a healthier, less stressful life. 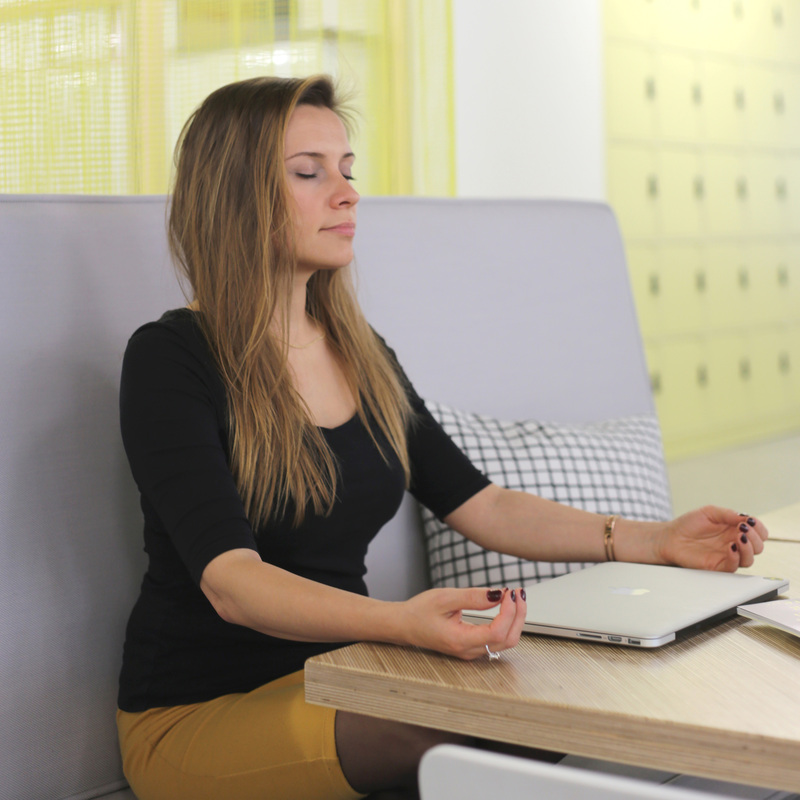 Meditation can help improve academic performance, attention and behavioural problems. Mindfulness is one of the simplest forms of meditation that requires you to focus your full attention on your breathing as it flows in and out of your body, observing your thoughts as they arise in your mind and slowly releasing them. It is a basic human ability that allows us to be fully present and aware of our surroundings yet not overly reactive or overwhelmed by them. While mindfulness is a natural human process, it can be refined through proven techniques such as seated, walk- ing, standing and moving meditation.